How full is your Christmas pot? If you have, well done – keep it going! If you haven’t, now is the perfect opportunity to plan in advance for 2018 (and make sure it doesn’t happen again). When you save with us, you can access your money whenever you need to. Your money isn’t locked away and there’s no limit to how many times you can withdraw funds. This is why many of our members use their Credit Union account to save for Christmas. Some people even have two savings accounts with us so it’s clear the funds are for different purposes. One pot of money may be for a holiday and one may be for Christmas. For example, all of our members have a Member Account because this is what starts your membership, but many of our members open a Reserve Account too. You could use your Member Account for one savings goal and open a separate account for another (only if you want to of course)! 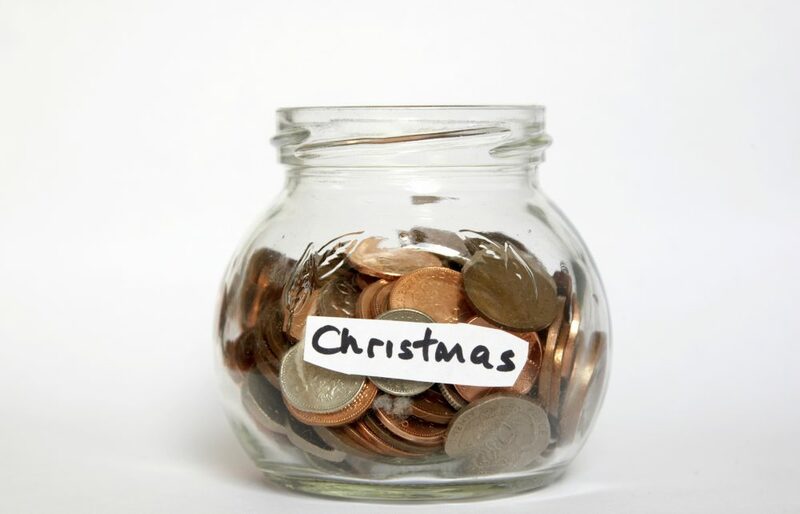 Are you tempted to use our Credit Union to save for Christmas? Well, what’s stopping you? Some people save into different voucher schemes each year so that it helps them to spread the cost of Christmas. This is very similar however you’re not restricted to where you can spend vouchers – as it’s simply your own money. And what’s even better is that by saving with your Credit Union you earn your share of our profits every year too! Savings £25 each month means that you each year you can withdraw £300 to spend on Christmas. Need £600? Save £50 per month! Simply decide how much you can afford to save, or decide how much you need at the end of the year, and your money will soon start stacking up. Plan now for 2018. Join the Credit Union.